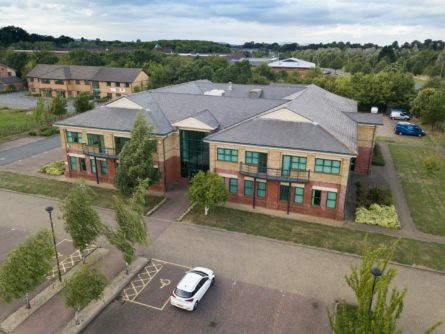 Harris Lamb has secured two new occupiers at a speculatively developed business park in Birmingham. Having been instructed by Ropemaker Properties to lease the brand new units at Kingpin Industrial Estate in Tyseley, the business’ Agency team has let two warehouse and distribution units at the 13-acre business park. The first, a 42,000 sq ft high-specification warehouse, has been let to builders’ merchants Travis Perkins on a 15-year lease, whilst a second 24,000 sq ft unit has been let to local manufacturer Grayson Thermal Systems, which supplies engine cooling, heating, and air conditioning products to commercial vehicle and specialist vehicle industries worldwide. Both deals followed Harris Lamb’s deal with SIG Ltd who recently took full occupation of a pre-let 18,000 distribution centre at the Wharfdale Road site last year, being the first of the four speculatively built units on the scheme. Neil Slade, Director, said: “Ropemaker committed to this development in 2016, when the demand for industrial stock throughout the Midlands was escalating. 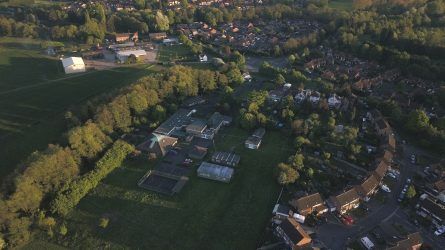 With demand still being fulfilled and the buildings on site now complete and ready for occupation, that initial commitment has paid off with these high-profile lettings. “Kingpin is one of the few speculative development sites in the region offering mid-range industrial property with each of the buildings having been completed to a high-specification, and with 24/7 access and security. 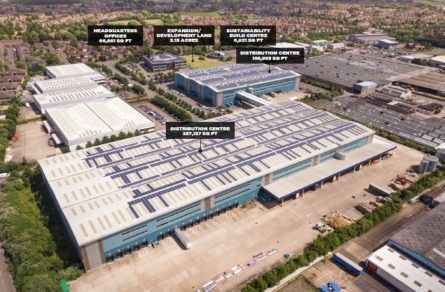 “It is one of the better locations in the area from a logistics, staffing and demand perspective and also boasts the strong industrial credentials of being sited in one of the most buoyant and successful hubs of Birmingham within the manufacturing, storage and distribution sectors,” he added. 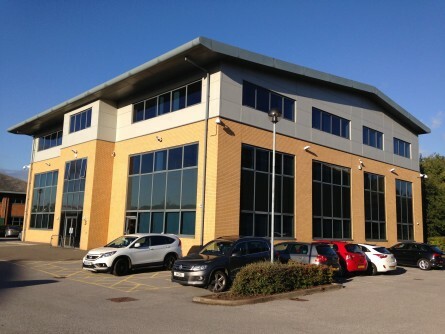 There is now just one unit, of 120,000 sq ft, remaining at the park off a headline rental of £6.50 per sqft. The team can be contacted on 0121 455 9455, or the joint agent, JLL.